After all this modernization and enlightenment that has taken place, superstitious beliefs still persists in our societies. Everyone of us to some extent do believe in such absurd superstitious beliefs and by chance if you disagree with me then how about you check it by yourself. If your answer is yes than you are not alone and if no then you might not want to accept it. From the dawn of human existence people have held superstitious beliefs. These are the irrational beliefs that an object, action or circumstance not logically related to a course of events influences its outcome.Now, you might be thinking that if these beliefs are false than why do people believe in such superstitions? You can get your answer to this question by the time you reach the end of this hub. 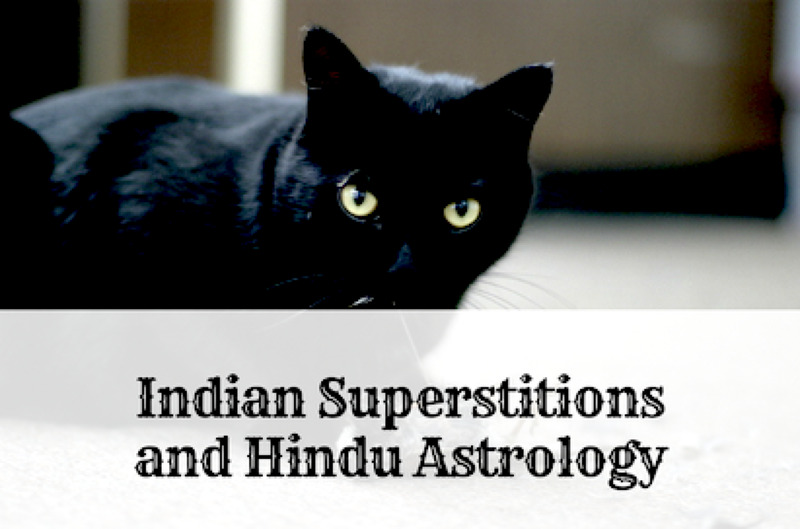 Superstitions have come a long way in history and have been evolved in this process. Every known civilization that ever existed on the planet had something common in them; these were the myths and superstitions that were a crucial part of their cultures. The word superstition is designated to those beliefs that result from ignorance and fear of the unknown. 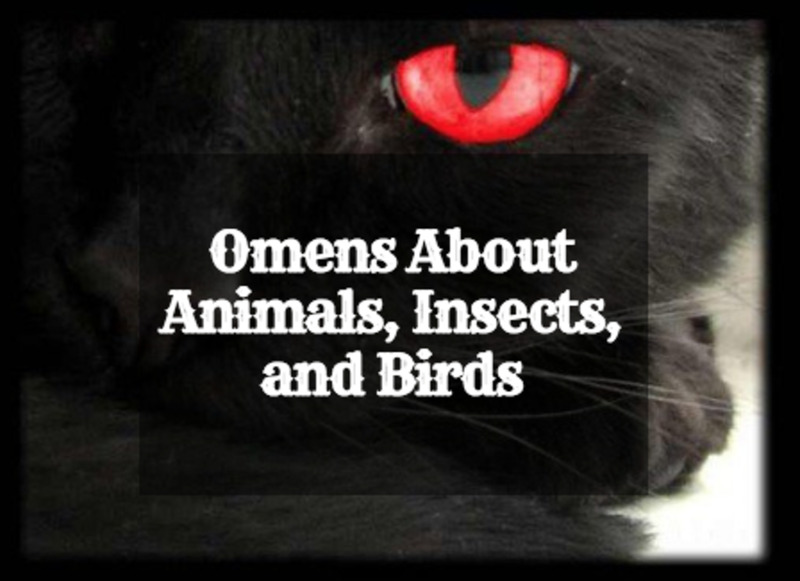 Many superstitious practices are due to the false interpretations of the natural events. Curiosity also with regard to things that are hidden or are still in the future plays a considerable part, example, in the various kinds of divination. With this qualification in mind, superstitions may be classified roughly as religious, cultural and personal. All religious beliefs and practices may seem superstitious to the person without religion. Superstitions that belong to the cultural tradition are enormous in their variety. Nearly all persons, in nearly times, have held, seriously, irrational beliefs concerning methods of warding off ill or bringing good, foretelling the future, and healing and preventing sickness and accidents. Even people who claim they have no superstitions are likely to do a few things they cannot explain. A superstition is a behavior that has no rational basis or history or a history that is long-lost. A few specific folk traditions, such as beliefs in the evil eye or in the efficacy of amulets, have been found in most periods of history and in most parts of the world. Others may be limited to one country, region or village, to one family, or to one social group. Finally, people develop personal superstitions: a student writes a good form of literary piece with a certain pen, and from that moment the pen is lucky; a horse player may be convinced that black horses run well for him. The borderline between these two words is very thin and often it has been observed that they tend to overlap each other. Religious believers have often seen other religions as superstitions. Likewise, atheists and agnostics may regard religious beliefs as superstitious. Religious practices are more likely to be labelled ‘superstitions’ by outsiders when they believe in extraordinary events (miracles), an afterlife, supernatural intervention, value of prayer, charms, incantations, the meaningfulness of omens, and prognostications. The Roman Catholic Church considers superstitions to be sinful in the sense that it denotes a lack of trust in God and, as such, is a violation of the Ten Commandments. Same is the case with Islam; it prohibits following such beliefs that are not in accordance with Quran and Hadiths. Islam refers such false beliefs as the way of Shaitan (Satan or Demon). 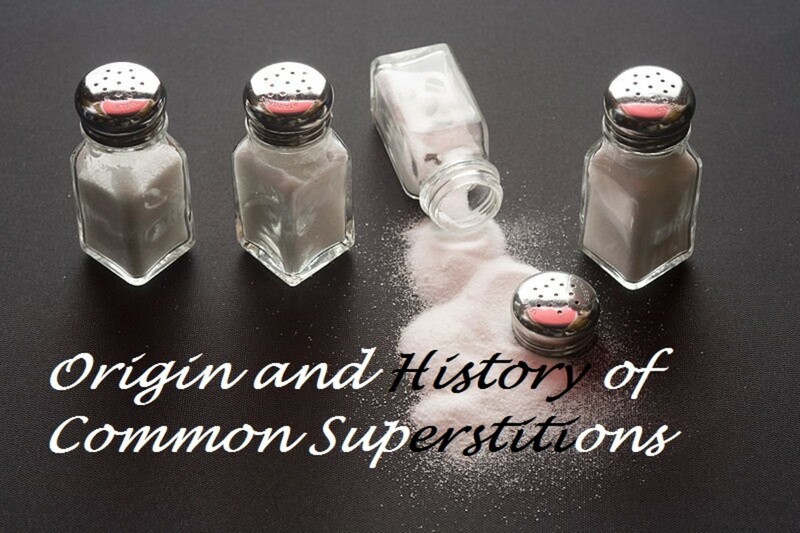 Do you know why people tend to become superstitious? If we study the advent of the superstitions we can find an answer to this question. Believe it or not, stress makes people “more superstitious”. People feel very desperate to find reasons for all the misfortunes they come across. Being superstitious helps them to hide their mistakes by blaming luck, which according to them no one can control except God. New studies have revealed that stress makes people not only believe in rituals but also in conspiracy theories and as a result, they are more likely to “see” things that actually do not exist. A feeling of lack of control over their life fuels many people’s desire to impose order and structure on the world. The less control people have over their lives, the more likely they are to try to regain control through mental gymnastics. Feelings of control are so essential to people that a lack of control is menacing. While some misperceptions can be bad or lead one astray, they are awfully common and most likely satisfy a deep and enduring psychological need. From centuries people have believed in good fortune and widely agree that luck can be influenced through spiritual means by performing certain rituals or by avoiding certain circumstances. One such activity is prayer, a religious practice in which this belief is particularly strong. Many cultures and religions worldwide place a strong emphasis on a person's ability to influence their fortune by ritualistic means, sometimes involving sacrifice, omens or spells. Others associate luck with a strong sense of superstition, that is, a belief that certain taboo or blessed actions will influence how fortune favors them for the future. If you sneeze it means someone is missing you. If your right hand itches, you will earn money. If you find a four-leaf clover, you will have good luck. 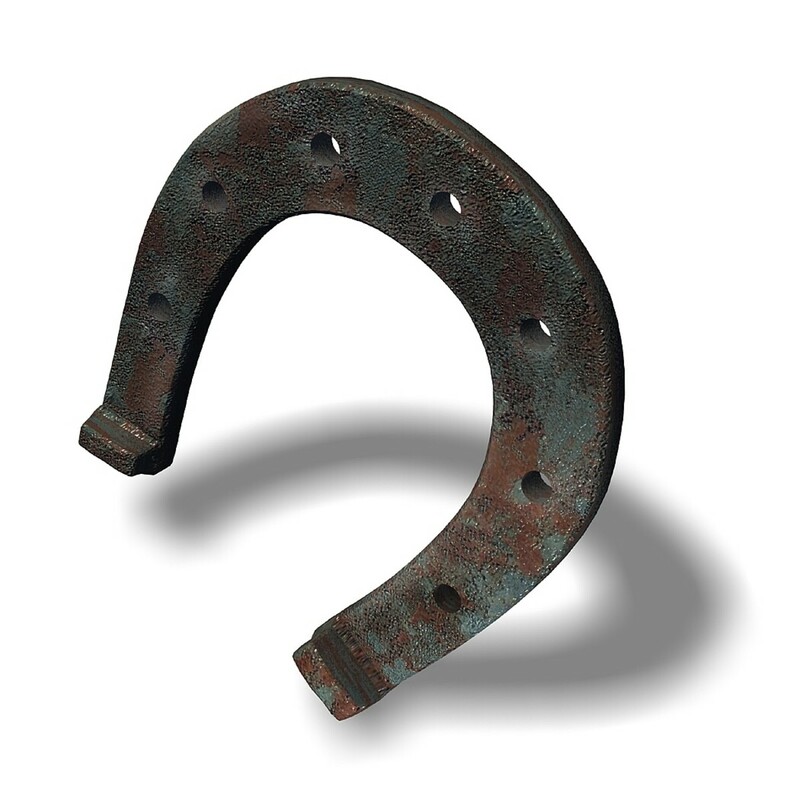 If you see a horseshoe which was lost, you will have good luck. If you throw rice on a new bride and groom, they will have so many children. If you dream about a white cat, you will have good luck. You can hang up garlic in your house for good luck. If you put a mirror just across the door, before you will have good luck. If you put the sugar into the cup first, the tea, you will have good luck. If you step on your shadow, it brings you luck. If you blow out all the candles on your birthday cake in one blow, you will get whatever you want. A lock of hair from a baby’s first haircut should be kept for good luck. To begin with, we have to admit that sometimes events are just random, or at least with causes beyond our ability to understand at the moment. Blaming and making excuses are ways to avoid taking responsibility for one's own life. It is a common trait among majority of the people. Many people point out the activities and the circumstances for their bad luck, but they cannot see what their own contribution to their situation is. Blaming and excuse makes a terrible approach to life. It eventually makes looking for causes outside the control of oneself automatic. It is difficult for such a person to ever recognize the personal changes they need to make. If you break a mirror, it will bring you seven years of bad luck. If you walk under a ladder, you will have bad luck. If a dog howls at night, death is near. If you drop a dishcloth, you will have bad luck. If you eat from the pot, it will rain at your wedding ceremony. If a bat flies into your house it is bad luck. 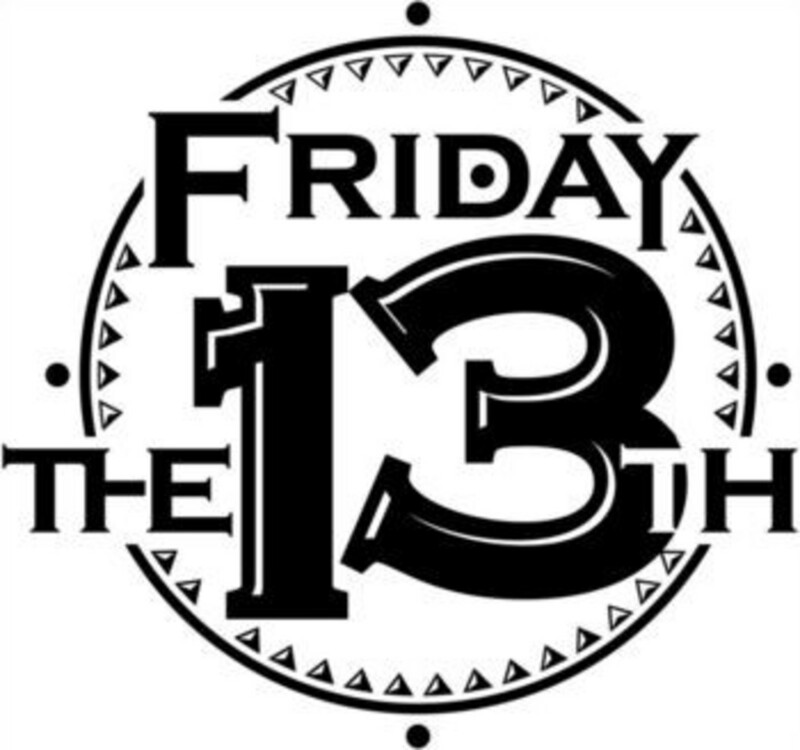 Many people believe Friday 13th is an unlucky day. 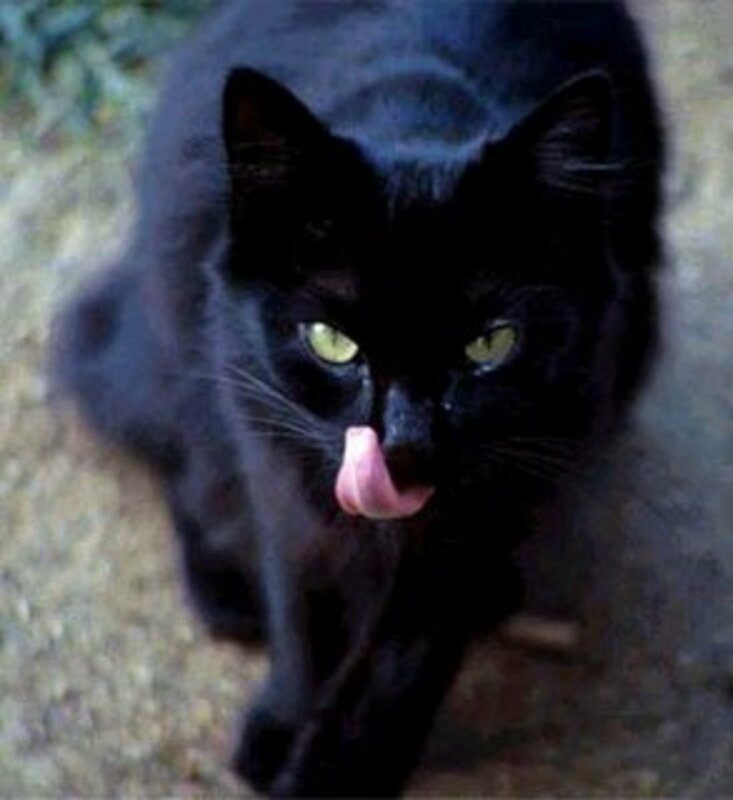 If a black cat crosses your path you will have bad luck. 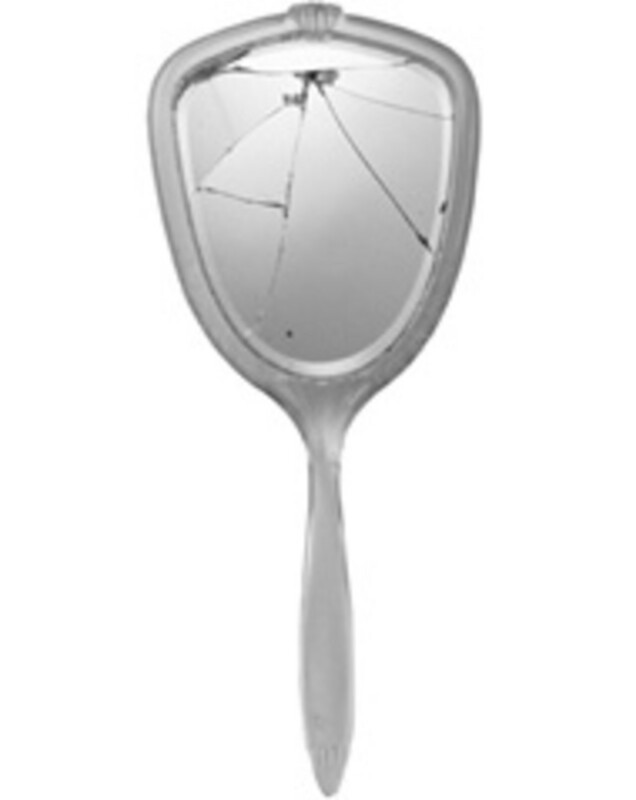 If you break a mirror you will have 7 years of bad luck. Cutting your nails after sunset will bring bad luck. If you dream about a dog, you will have a lot of enemies. You have to get out of the bed on the same side you got in on or you will have bad luck. f you open an umbrella indoors, it brings you bad luck. If your left hand itches, you will lose money. If you sleep with your feet towards the door, a nightwalker will steal your soul. If you whistle at night, a nightwalker will come to your home. When a cat sneezes three times indoors, it will rain in 24 hours. If an owl hoots in your garden, it brings you bad luck. This was a good article, but just watch your grammar, and make sure you don't repeat the same points over and over again. 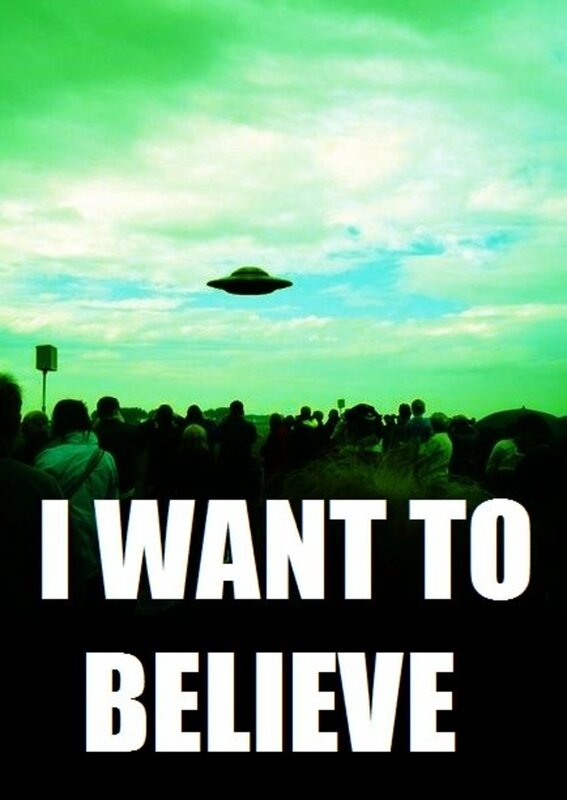 I believe some but some not so much. thanks for giving this article. this article give me lot of information about superstitions for my ncsc project. 1. singing in the kithen whilst cooking. 2. never cut your nail at night. 3. shatter a mirror and you'll have years of bad luck. I am writing an oratory on superstitions and this is very helpful! Useful for the superstitious believers. Beware of superstitions! They are contagious. I do accept that superstitions are irrational beliefs but how to get rid of them is impossible. because i can't take the risk of any action which was told to me not to do as it will bring bad luck. my mind says its bulshit but my heart says don't do that. It's hard to ignore all this, after all, it's also the way we got brought up. Parents used to tell us this and that, it kinda etched onto our mind. Until now, I still remembered all that my parents told me. It's hard to get rid of the thinking. Yes I am guilty of some of there things, are trying hard too overcome these things but it is so hard when that was the way you were raised! 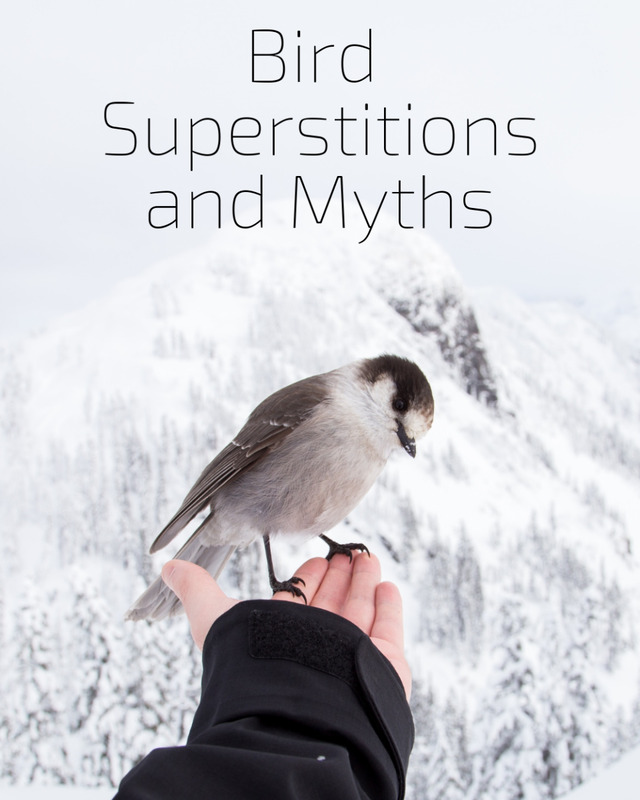 superstition is a wide but compelling stories and beliefs. They came from pagans. They are not real, instead they're denied by God. superstitions are myth not reality, actually we have firm belief on superstitions and just because of this we consider them as real. Interesting hub, and well written. I think many people fail to understand the difference between a causal relationship and a coincidental one. Just because one action happened before a second does not mean that the first caused the second. They may not be connected at all. This type of logical failure seems to be at the root of many superstitions: I broke a mirror and had bad things happen, so the mirror must have caused them. The correlation between the two actions is tenuous at best, and no reason to assume the broken mirror caused anything at all. Our mind has great power and if we believe enough, we can create what our mind believes. The history and development of myths, supersititions and ceremonies is extremely interesting. Excellent hub! I'm not superstitious, but my wife is. She has gone to three people who claim to see the future. All three told her she would develop a serious illness at 64, but would recover. Unfortunately, she would die at 67 of a serious disease. She is 64, and has been diagnosed with a stomach ulcer. She believes without a doubt, this is the illness she was destined to get, and in three years she'll be dead. My fear is that whatever comes up, she is automatically going to assume that's her fatal illness, and not try to fight back. That's the danger of superstition.